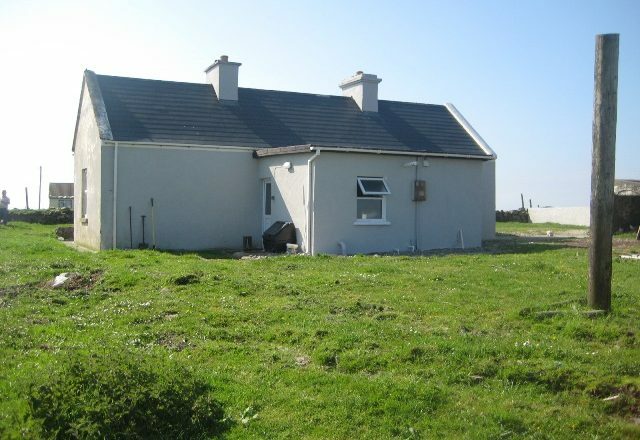 This traditional style cottage with flat roof extension and outbuildings is located on approximately two acres of land at Dooriel, Ballycroy. 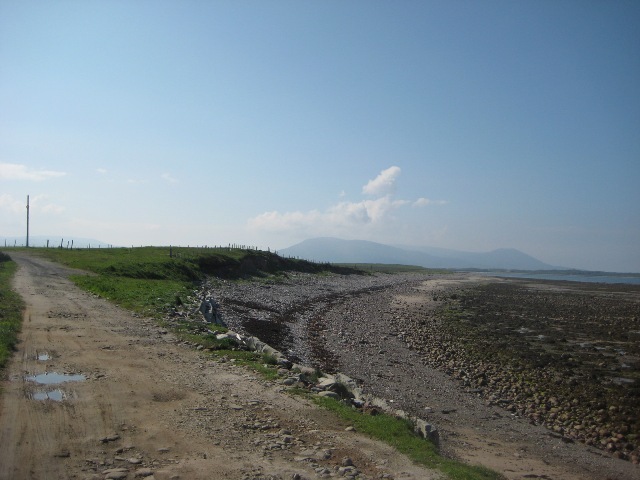 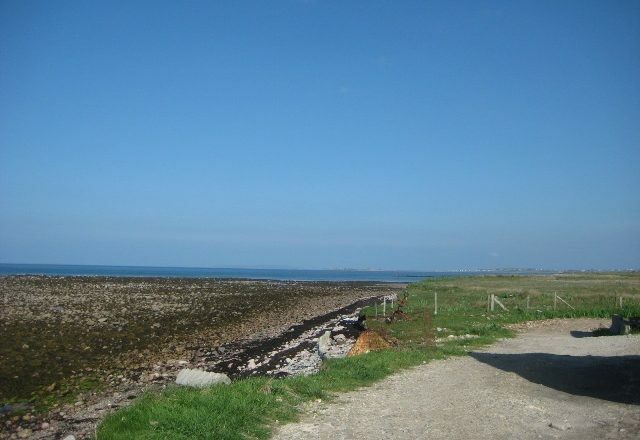 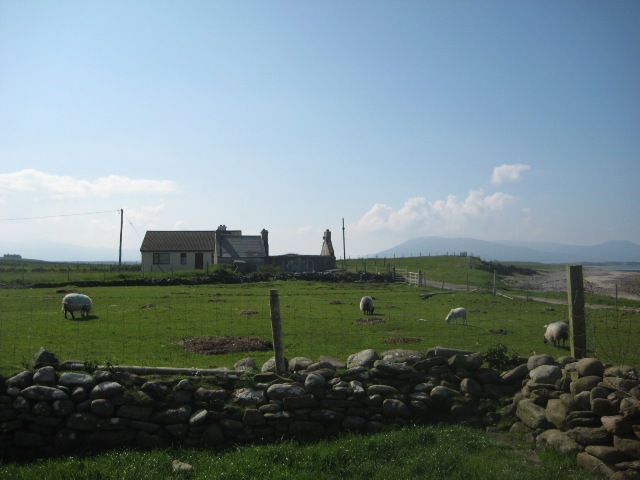 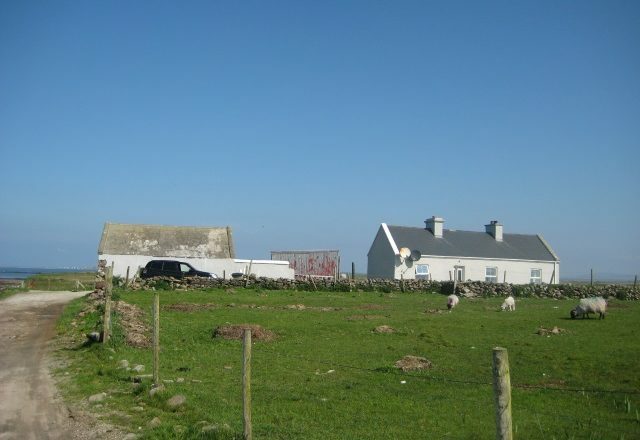 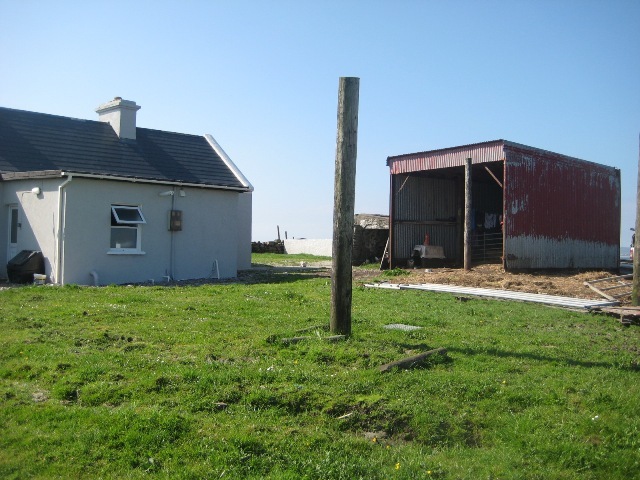 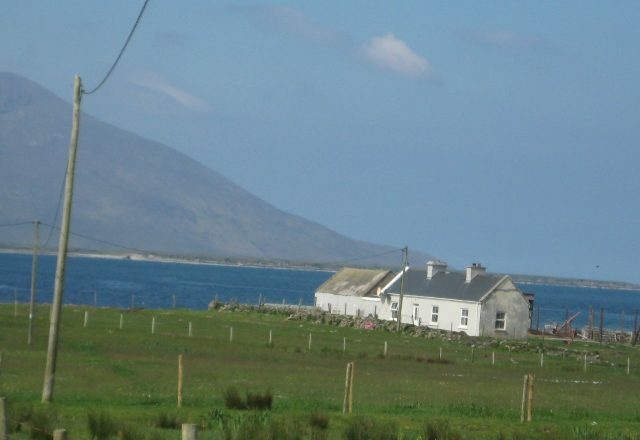 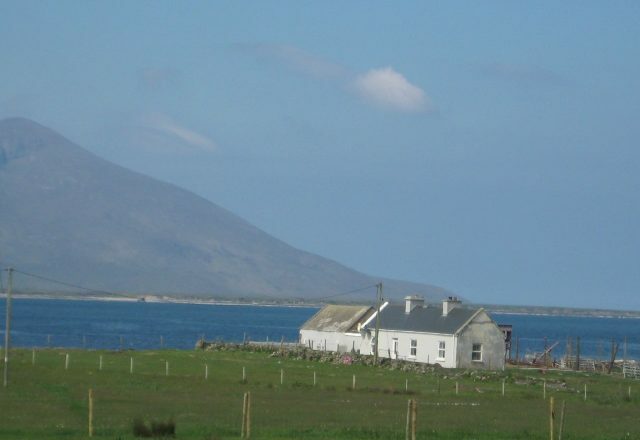 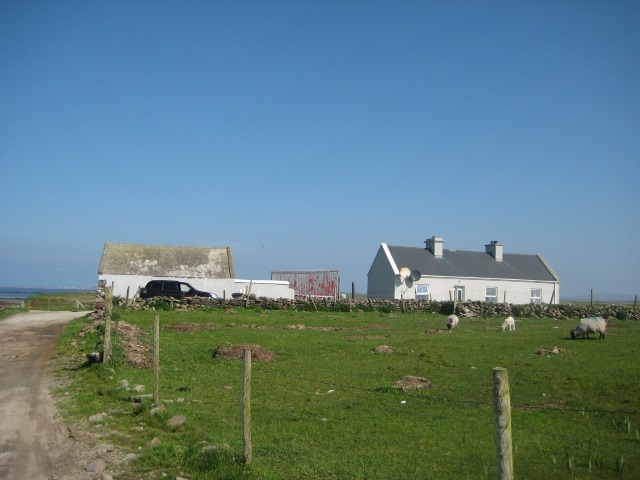 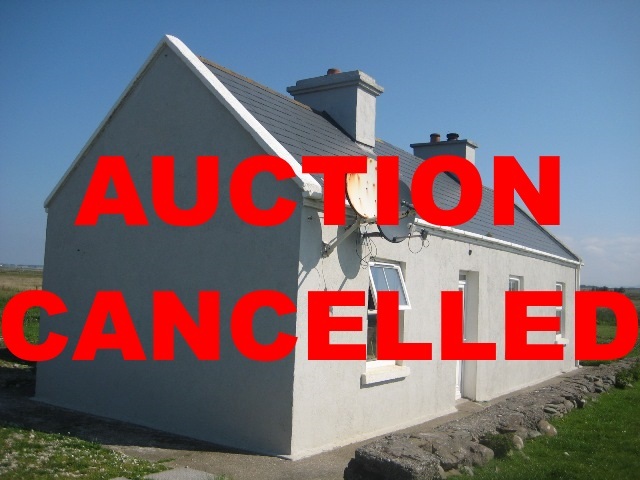 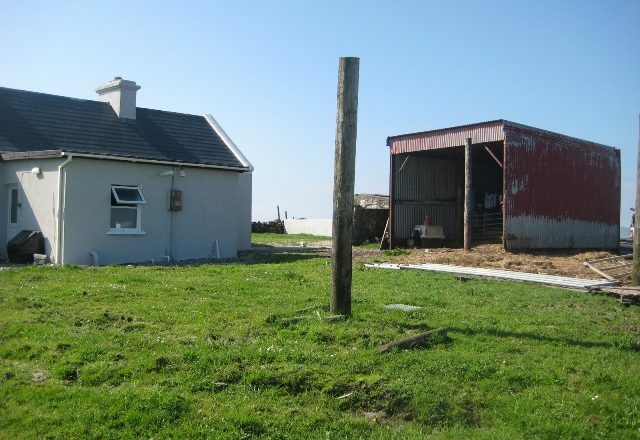 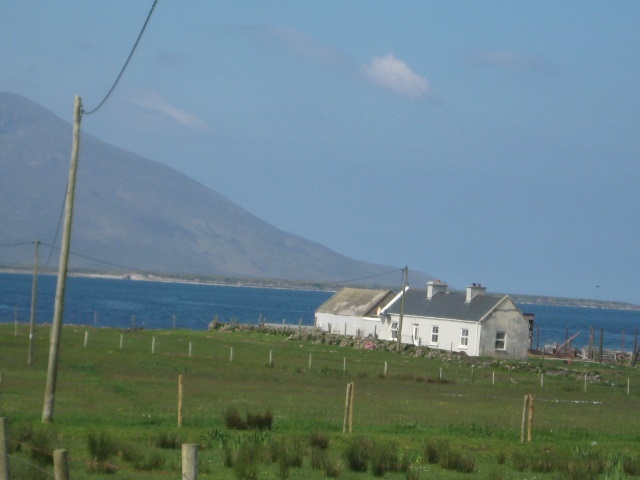 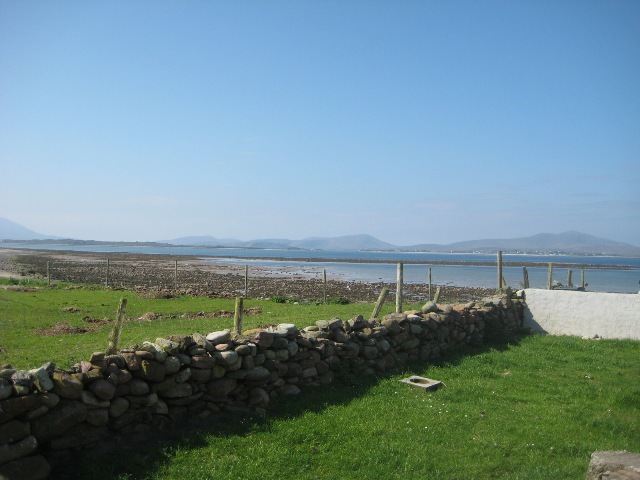 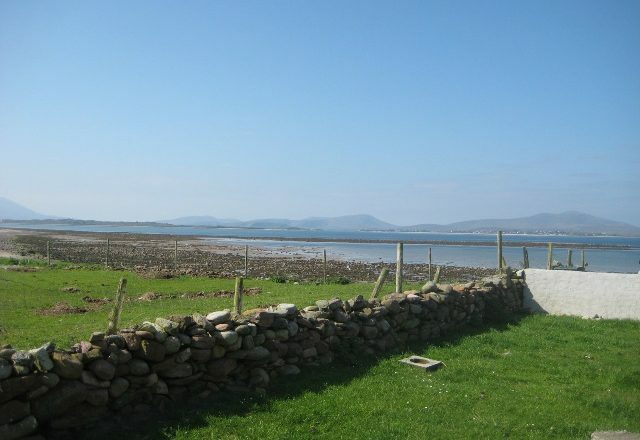 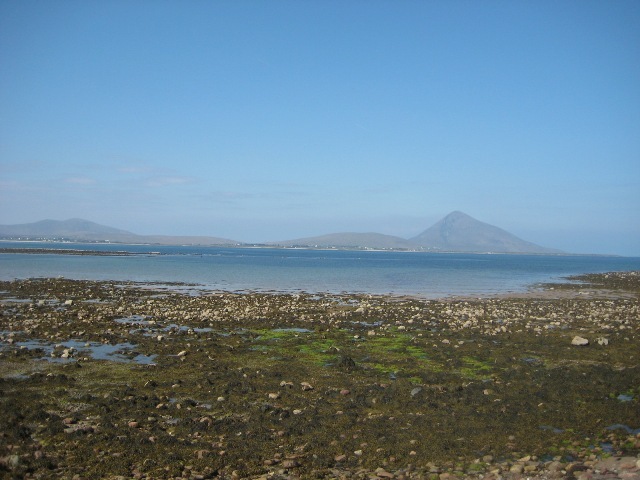 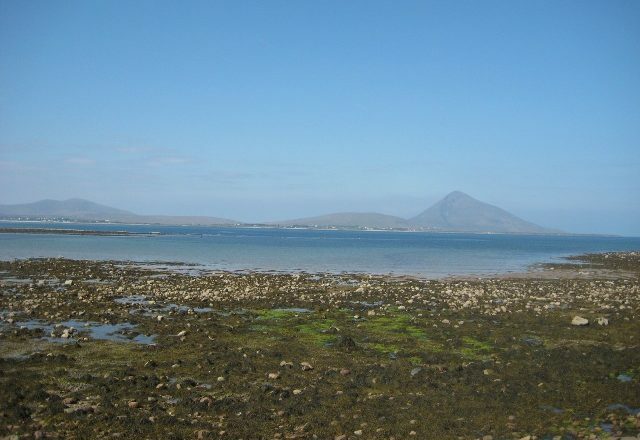 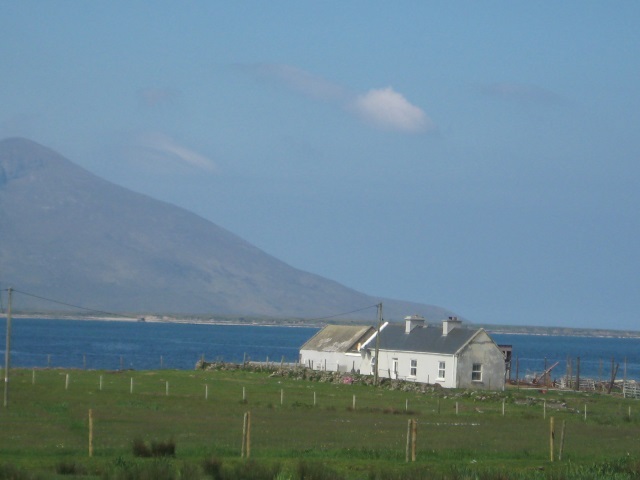 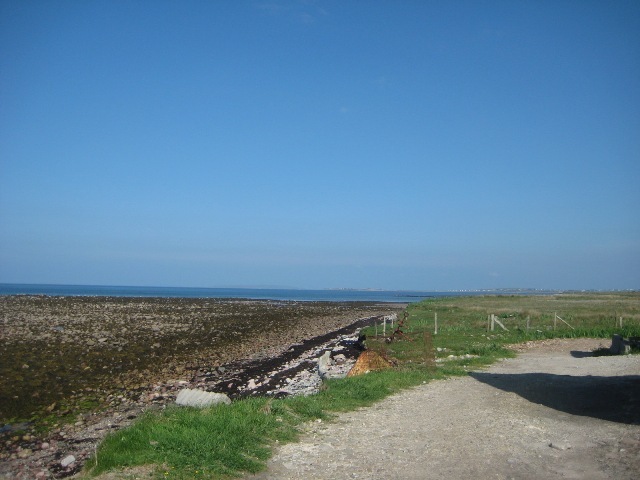 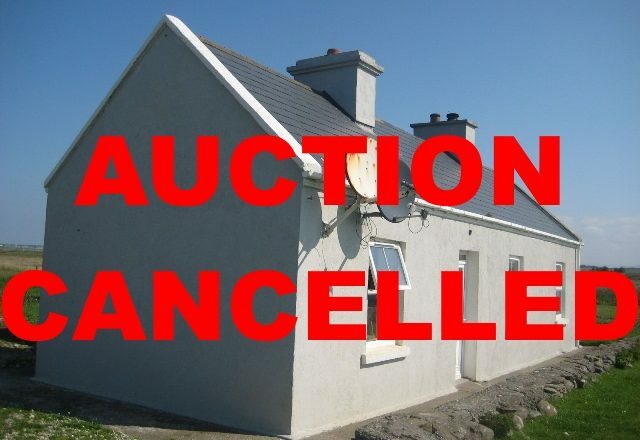 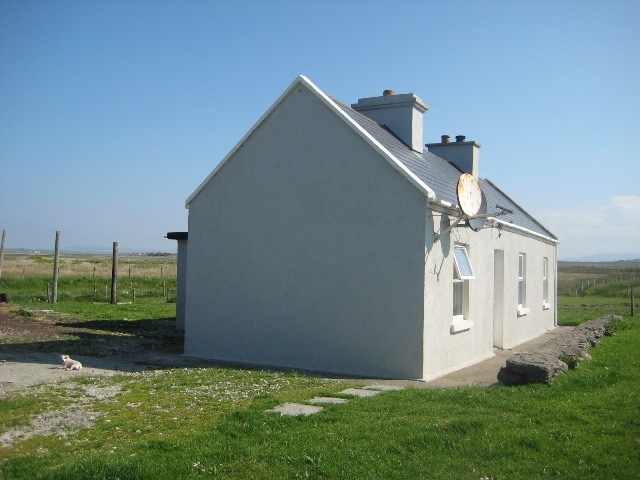 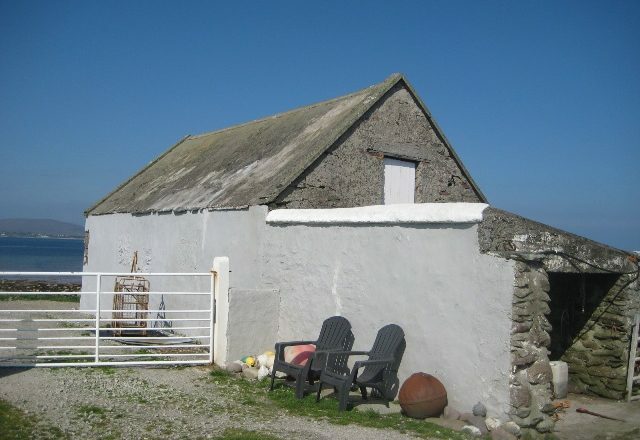 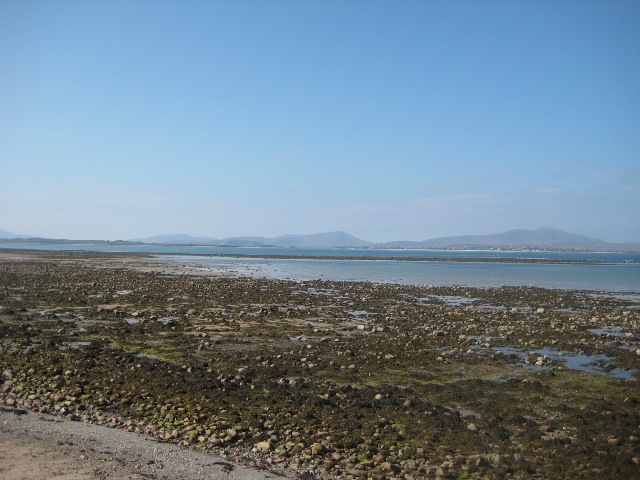 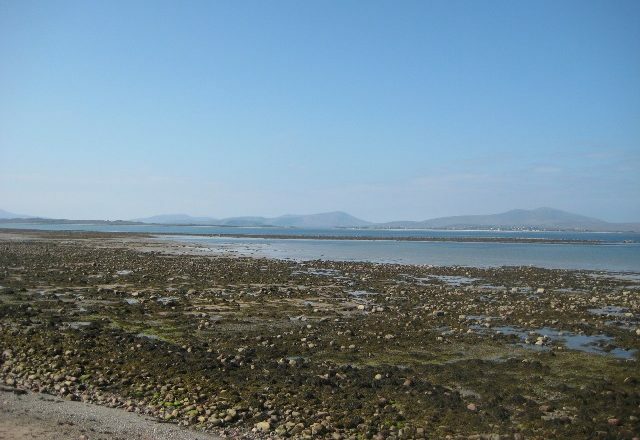 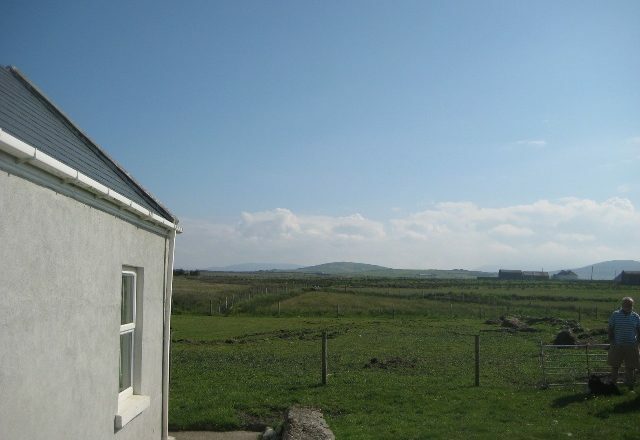 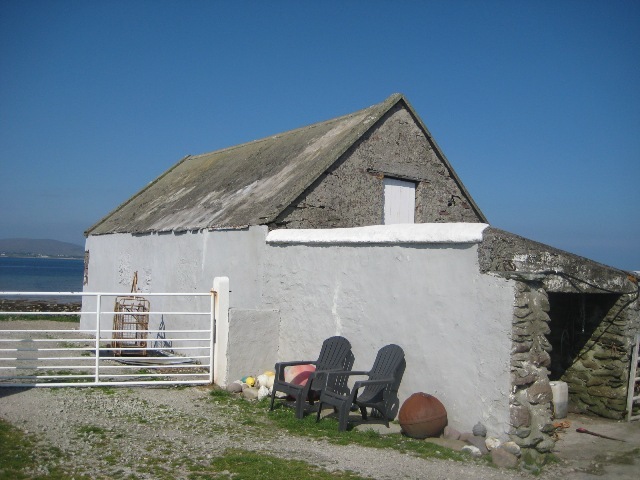 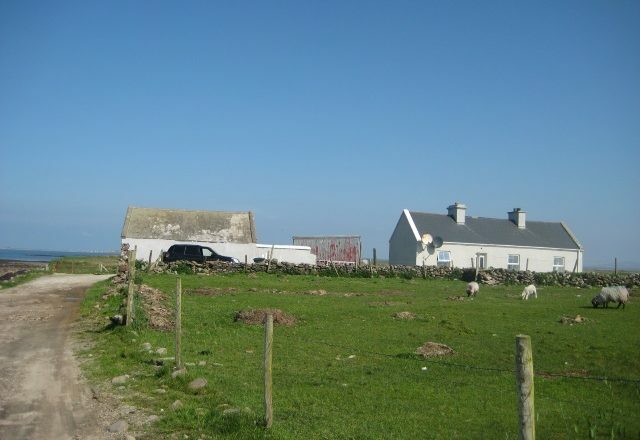 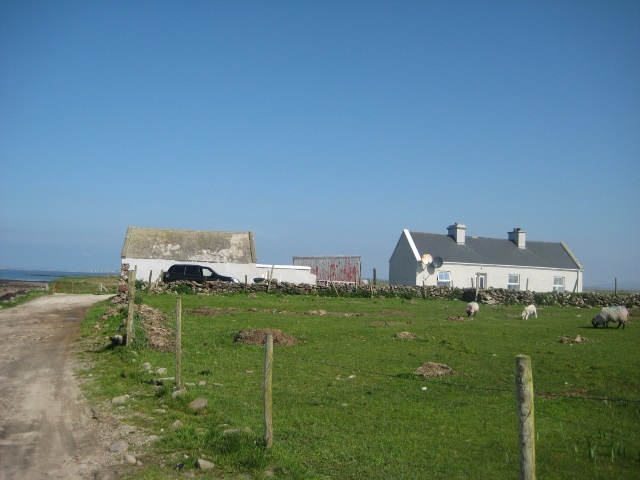 This coastal property is situated on the shores Black Sod Bay, it has magnificent views of Slievemore Mountain, Dooniver strand and Ballycroy coastline. 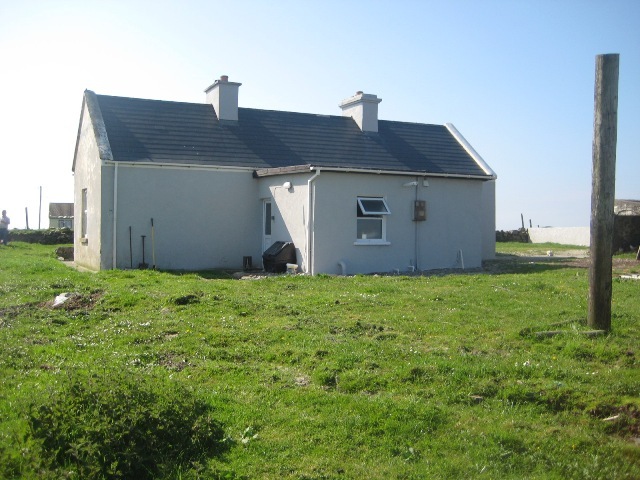 The cottage comprises of approximately 88 square metres in area and consists of living room with stove 4.15m X 4.05m, kitchen 1.93m X 2.07m, bedroom one 3.04m X 4m, bedroom two 3.45m X 3.45m, bathroom 1.9m X 2.07m, back hall 1m X 4.95m. 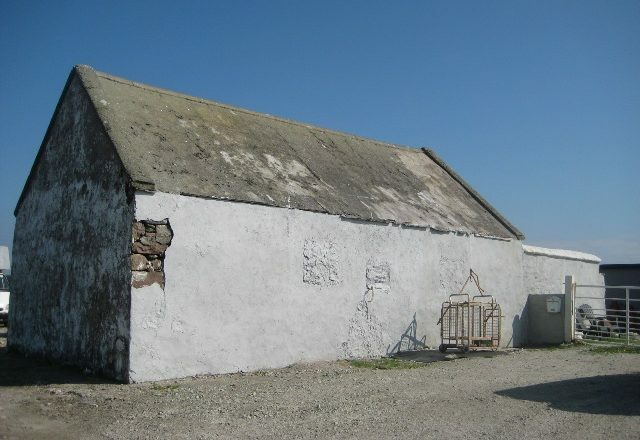 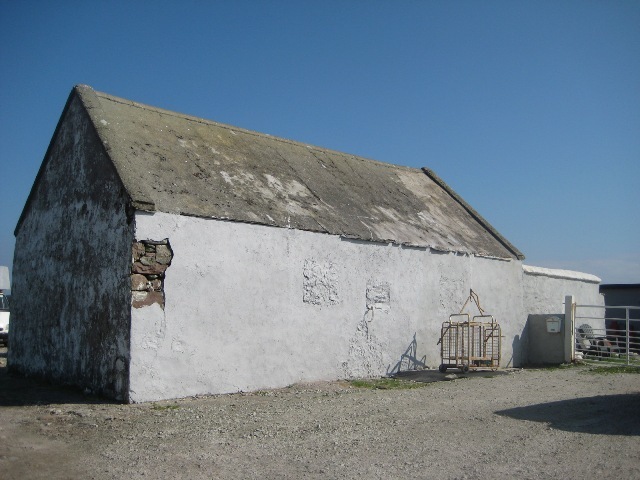 The outbuildings comprises of Galvanised shed 4.6m X 5.5m, Stone shed with hip roof 9.4m X 5.5m and lean two 3.3m X 4.5m. 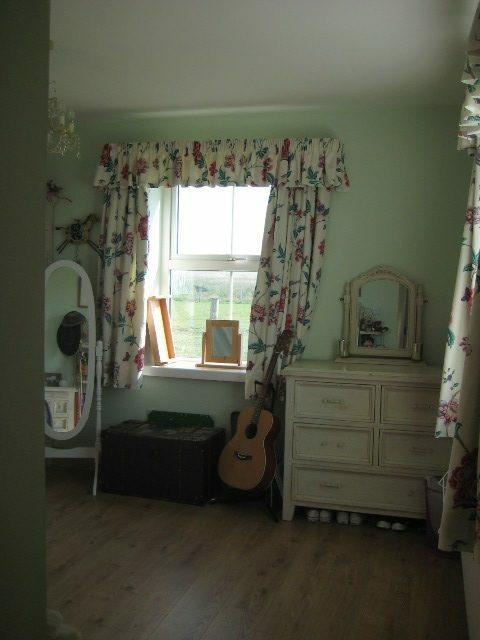 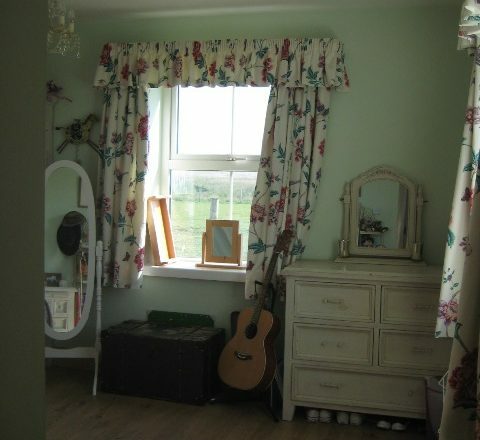 This cottage has been renovated and PVC double glazed windows and doors installed. 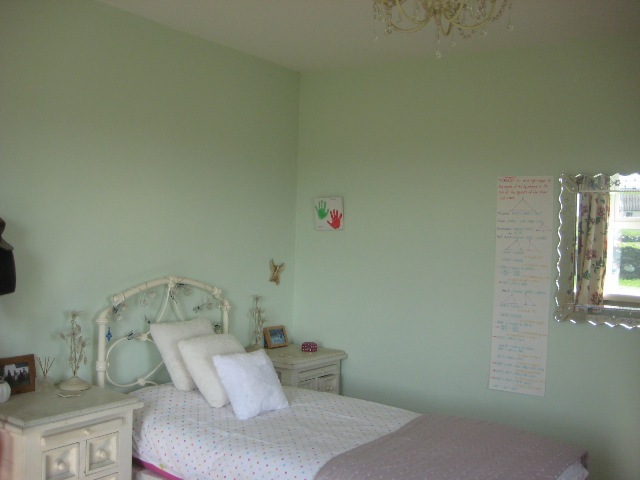 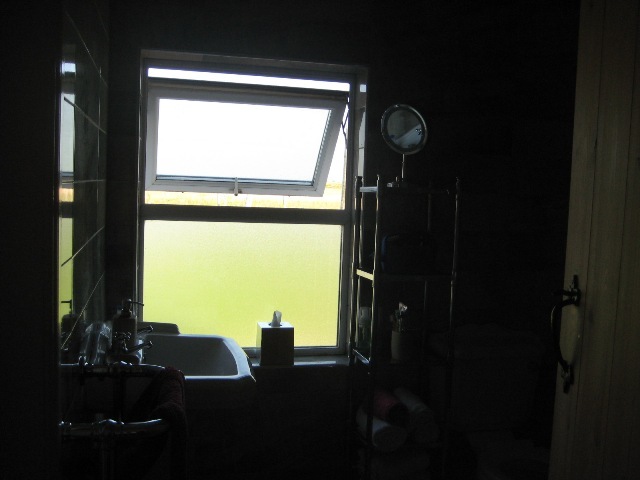 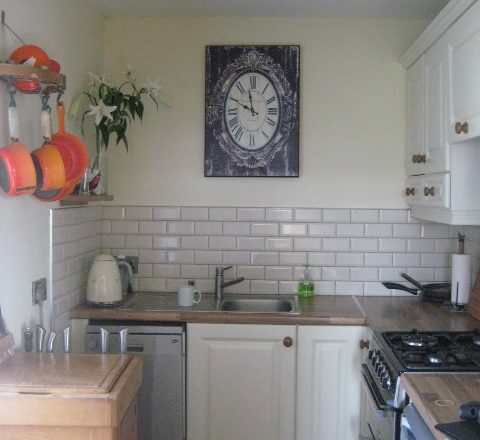 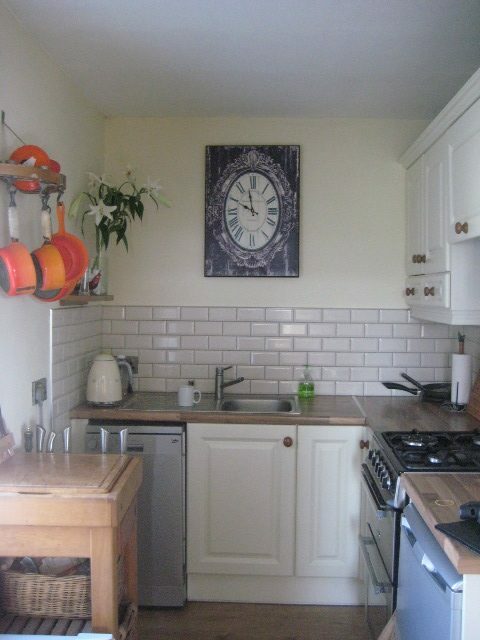 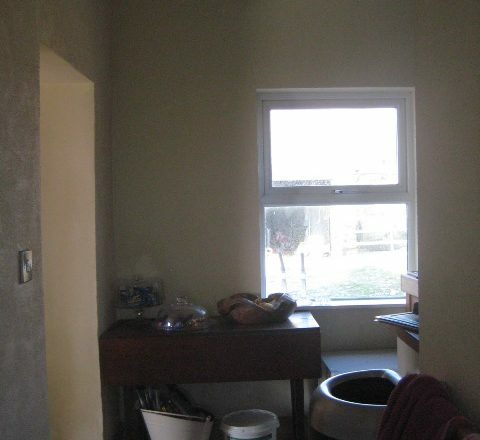 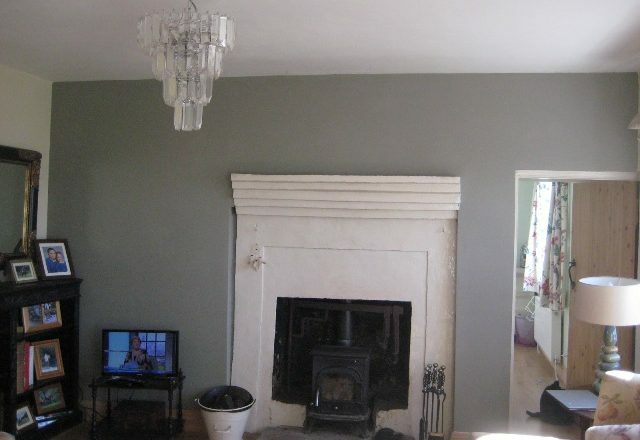 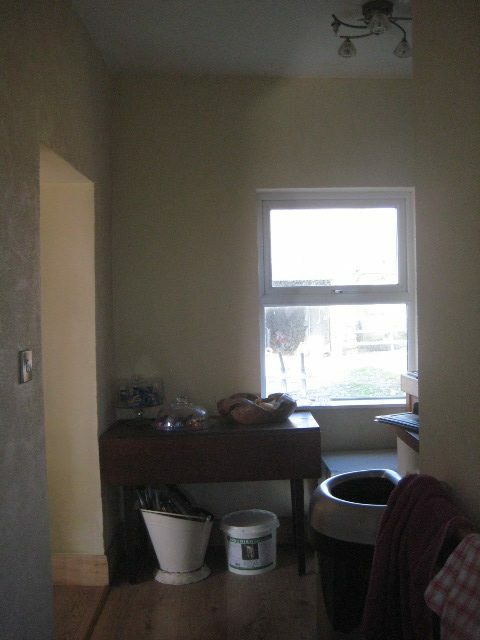 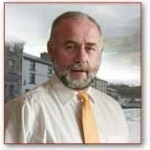 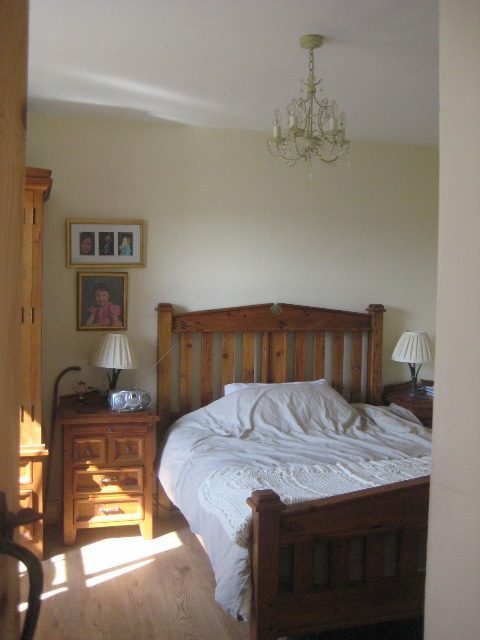 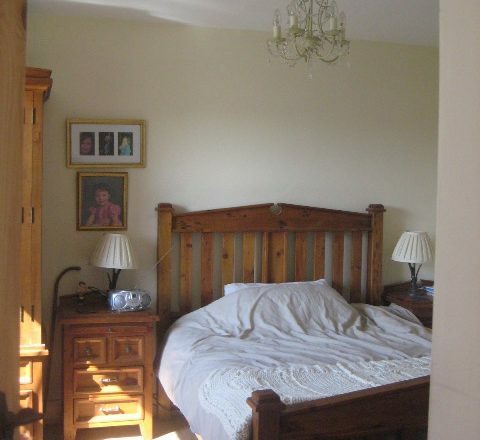 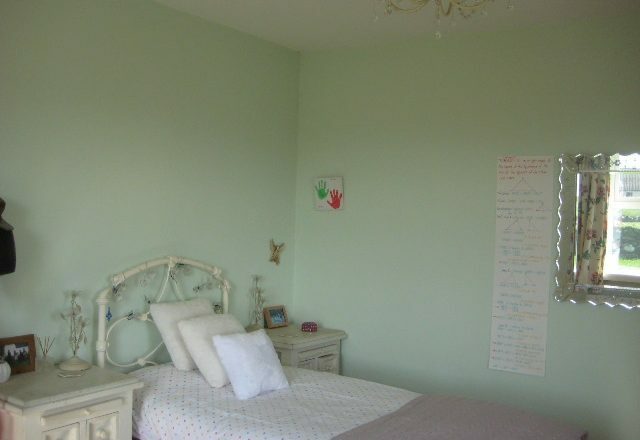 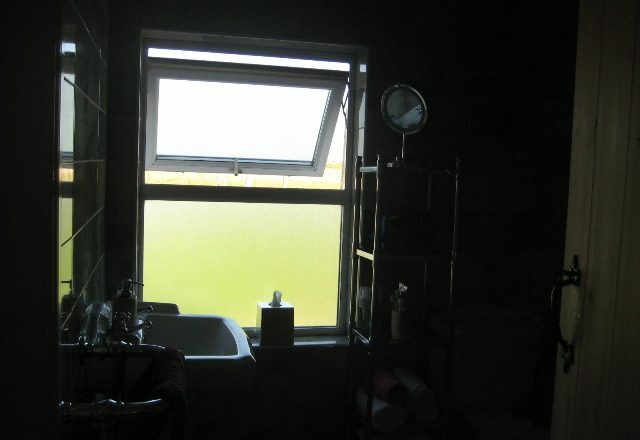 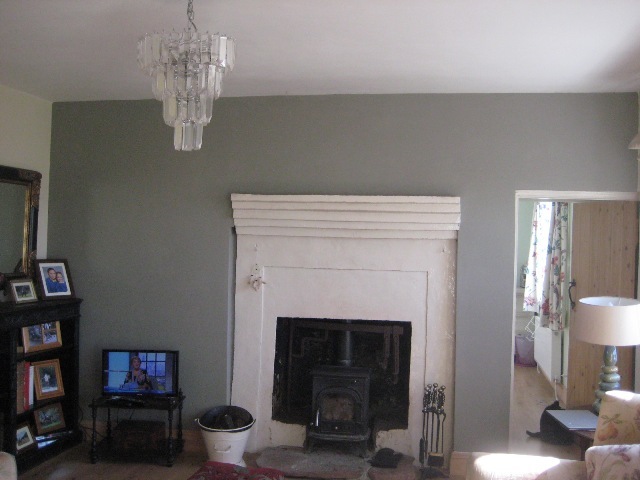 The property is serviced with Water (Group Scheme), Electricity, septic tank, gas fire central heating.